A late-summer lawn attracts bare feet, backyard barbecues and scarab beetles. 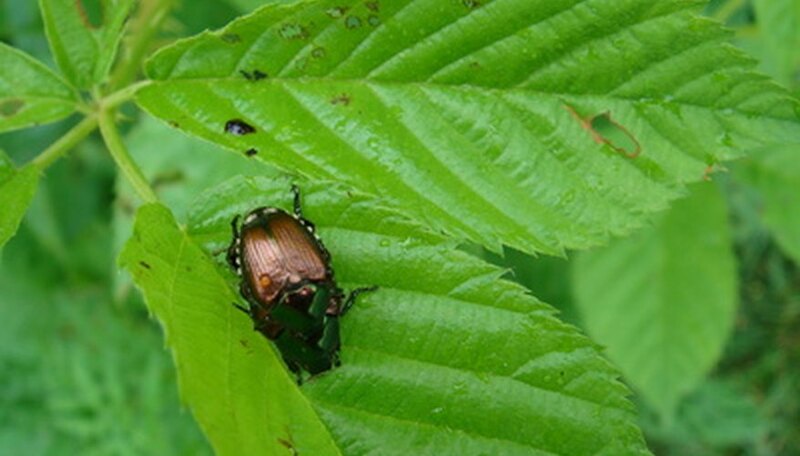 Scarab beetles, which include June bugs, Japanese beetles, and chafer beetles, move into Ontario yards in summer and are responsible for the white grubs that lurk under lawns, destroying tender roots as they feed. Although most of the scarab beetle family grow from egg to adult over a single year, May and June beetles require a three-year cycle and will overwinter deep under the insulating lawn. Gardeners can't eradicate these underground pests entirely, but they can bring them to heel. Watch for scarab beetles invading in late spring and early summer. For two weeks the beetles lay eggs in the lawn that hatch into grubs. Remove as many beetles as possible by hand; Health Canada suggests using a hand-held vacuum. Airborne pesticides are only a temporary fix and kill beneficial insects. Determine the number of c-shaped beetle larvae under a square foot of lifted turf. An average number is roughly five grubs. If the lawn is thick and on good soil, the handful of grubs will not cause more damage than the lawn can repair. 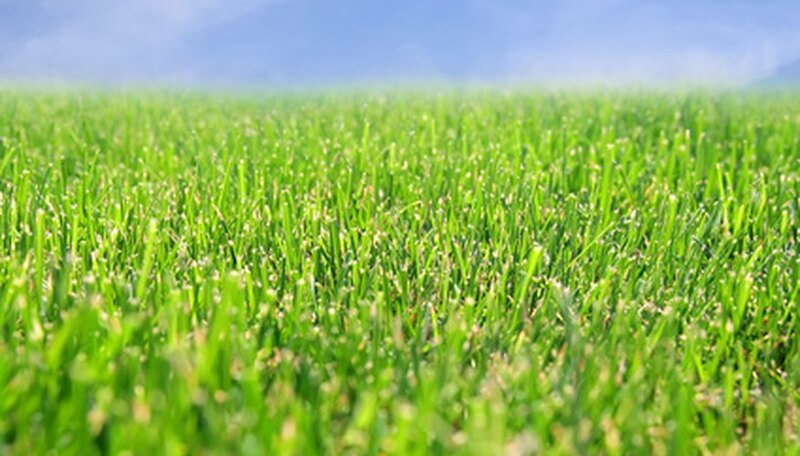 More than this can cause serious damage, depending on the health of the lawn. If the turf lifts easily when simply gripped by the blades, damage is severe. Water the lawn deeply to bring the grubs to the surface. Grubs prefer moist conditions and dig deeper to avoid dry soil. If you choose to use an insecticide, the University of Guelph Pest Diagnostic Clinic suggests looking for products containing diazinon or chlorpyrifos. Read the insecticide carefully and follow the application directions. 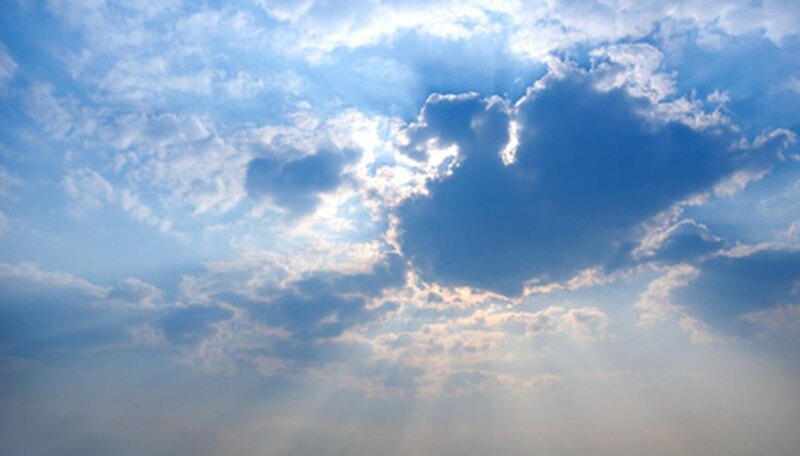 Treat lawns with nematodes in early evening or on an overcast day. Nematodes, cousins of the earthworm, are very effective against white grubs and are harmless to beneficial insects, people and pets. Do not use nematodes and insecticides together; the insecticide will kill the nematodes as well. Nematodes are sold in either a live or a granular form, often off the shelf of home improvement stores, and require special care. Do not expose them to sunlight or temperature extremes. 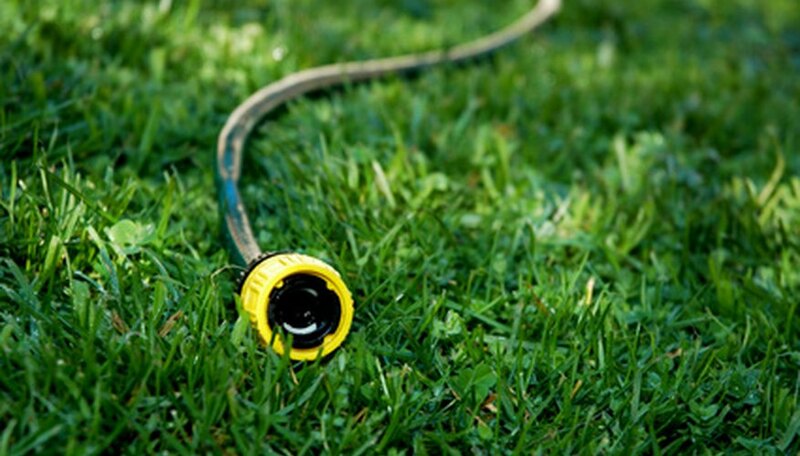 Mix the nematodes as directed and pour into a hose-end sprayer. Thoroughly spray the lawn. 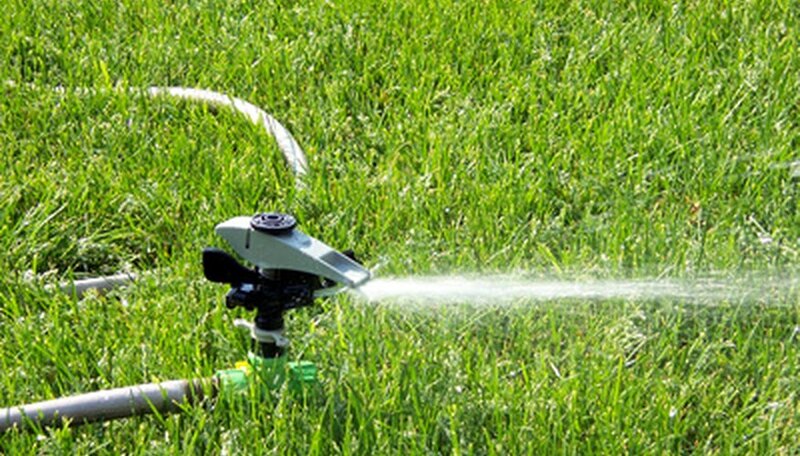 Water the lawn a second time after treating with either an insecticide or nematodes. The extra water washes the treatment to the roots, where the grubs are active. Nematodes will often overwinter in the soil and provide protection from grubs the following season, but will not stay much longer, according to Green Methods, a biological pest control website. Treatment is more effective in late summer or early fall, when the grubs are still young. Grubs are mature or pupating in spring and are resistant to treatment. Healthy lawns can shrug off most grub attacks. Health Canada suggests enriching the soil, raising the mower cutting height to six to eight centimeters and aerating compacted soil. Wear long pants, gloves, shoes and socks if using insecticides. Wash thoroughly after treating the lawn. Don't be deceived by lush turf. Twenty root-destroying grubs can hide under a square foot of green August lawn, but constant watering keeps the blades from wilting. When a dry period follows, dead areas will be obvious.